Auckland Airport Limos Coaches is the number one VIP airport transfer limousine company, servicing customers across Auckland. 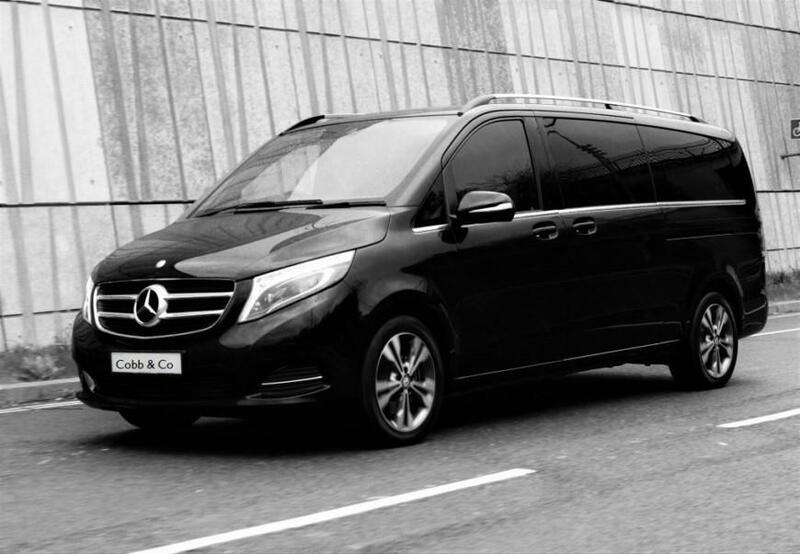 Our luxury corporate airport transfers operate 24 hours a day. Our executive limousines service are a great alternative to long taxi queues or standing shoulder to shoulder on airport buses. You can truly relax all the way to your destination, chauffeured by our experienced and licensed airport limousine drivers. Best of all, our rates are fixed, so you wont pay extra for unexpected traffic jams or other delays. Auckland Airport Limos has been providing VIP passenger travel in New Zealand for over 150 years. We are the standard when it comes to first class, VIP airport transfer, limousines. Our customers tell the story….